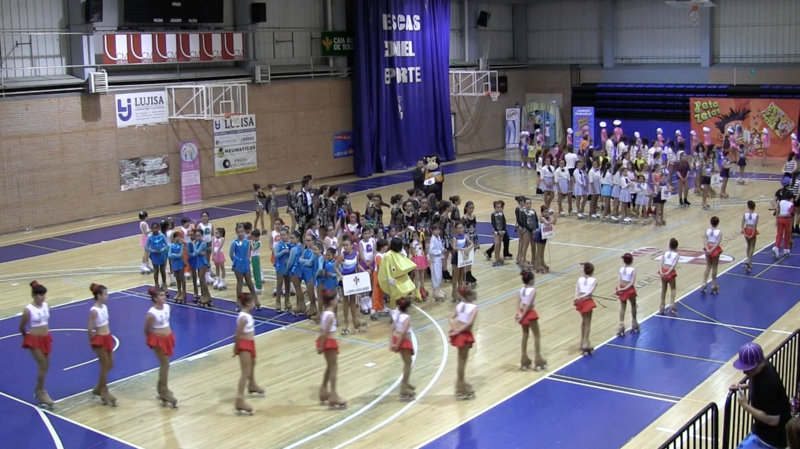 The 4th Roller Skating Gala organized by Illescas Skating Club (Toledo, Spain) last June 13th was a great success in terms of attendance and quality of performance of all participating groups. La Gala fue todo un éxito de asistencia tanto del público como de los profesionales que participaron: CP Illescas, CP Ocaña, CP Ontígola, EP Aranjuez, CP Aluche, CP La Vida Sobre Ruedas y CP Dragón. The Show started with the performance of Show Groups and international skaters, followed by Skating Gala, where the audience enjoyed a great parade with all groups, with the additional special cooperation of the 2 Show Groups that are currenly Madrid champions. International skaters like Elisa Carrasco and Pere Marsinyach (current World champion and European Junior champion) captivated the audience with two individual shows that offered high technical level, amazing pirouettes and triple jumps. Ms Belén Beamud, from the Sports Council, congratulated all skaters for their effort and encouraged them to continue with their good job. 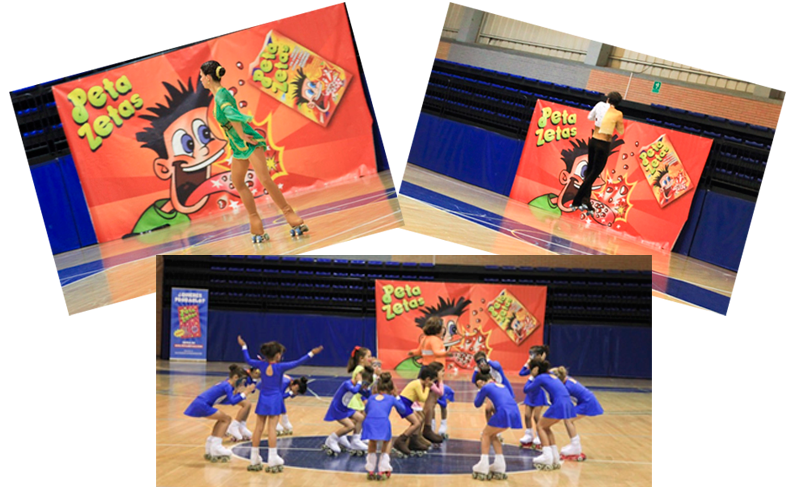 Peta Zetas® wants to congratulate all participants for their performances and encourage them to continue working for their purposes and to have fun with sport.